November's Not Just About Thanksgiving! November is also National Diabetes Month and November 14th is World Diabetes Day. Both devoted to diabetes awareness. But there is another closely related issue we should know about and that's Prediabetes. You may have seen reference to the fact that over 30 million people in the U.S. have diabetes and more than 86 million have Prediabetes. And unfortunately, 90% of them don’t know they have it. So with that in mind, I would like to proclaim November to also be National Prediabetes Awareness Month. So you’re thinking, "Why should I care, it's only pre-diabetes isn't it?" I'm glad you asked that. 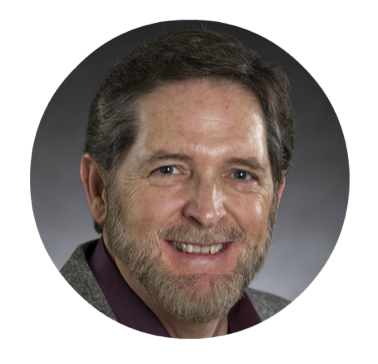 Leigh Perreault, doctor and Associate Professor of Medicine at the University of Colorado Anschutz Medical Campus, states that "Prediabetes is diabetes." So, as you can see, Prediabetes is a serious issue. 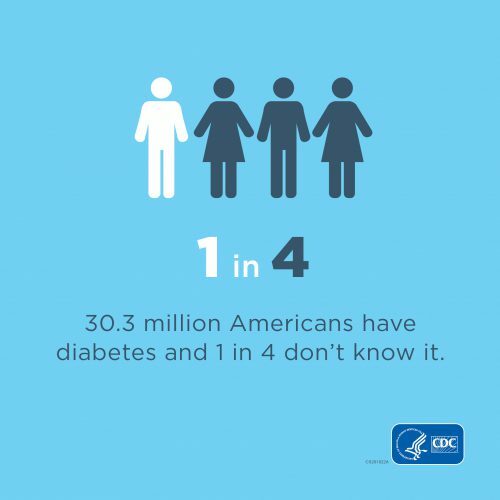 Some like to refer to Prediabetes as The Silent Killer. Silent because so many are unaware they have it. But I like to think of Prediabetes as a wake-up call telling you you're on the path to diabetes. Remember, it's not too late to turn things around. Or, if you'd rather talk with someone, schedule a call with us.